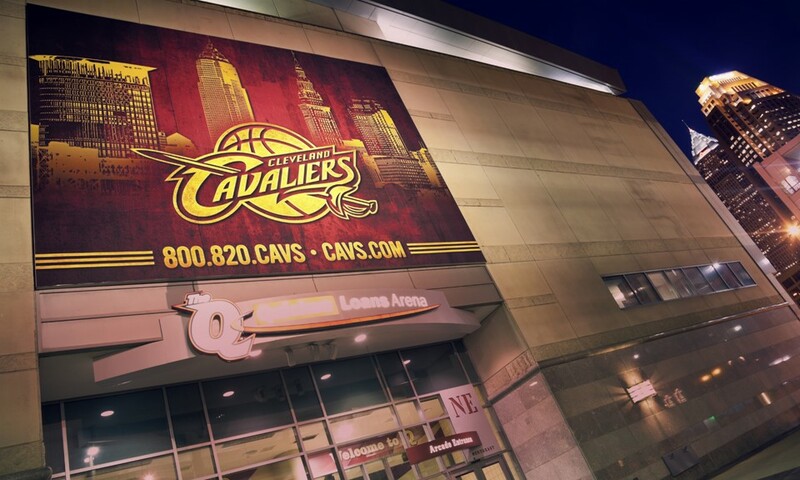 Will Cleveland Celebrate Its Next Title with Decriminalized Cannabis? All the celebrating in Cleveland last night got us wondering: Can the good people of The Cleve toast the Cavaliers’ first NBA championship with cannabis? The long answer is more complicated. Ohio Gov. John Kasich signed a bill to legalize medical marijuana earlier this month, but the state’s regulated MMJ program won’t be set up for at least a year. Cleveland isn’t the best town to sport a joint or a vape pen, especially if you’re a person of color. According to data from the Ohio Department of Public Safety, African-Americans made up 68 percent of all Cleveland arrests in 2012, but only represent 53 percent of its population. That arrest rate rose to 74 percent in 2013. As it happens, LeBron James’ hometown of Akron, Ohio, is a much better locale if your championship celebration involves a little Cannabis sativa. The town treats possession of less than 100 grams of cannabis as a citable offense only, with a fine of $100. Possession of 100 to 200 grams will cost you $250. Jail time only kicks in if you’re found with 200 grams or more. As for Cleveland itself, relief may eventually be on the way. Earlier this morning we reached Brian Adams, president of Cleveland NORML, who was a little sleep-deprived after last night’s victory celebration. Adams told us his local group is advocating for the decriminalization of cannabis similar to what neighboring Toledo, Ohio, did last September. That city’s “Sensible Marijuana Ordinance,” approved by more than 70 percent of voters, removed all jail time and fines for marijuana violations, and prohibited civil asset forfeiture measures related to cannabis infractions. Adams told Leafly that his group is advocating for an ordinance in Cleveland that looks very much like the one Toledo passed. “We were the third city [in Ohio] to put together language in a bill that would decriminalize cannabis,” he added. If the bill passes, Cleveland NORML will continue to press lawmakers for the decriminalization of cannabis around the state. Adams said his organization is playing the long game.